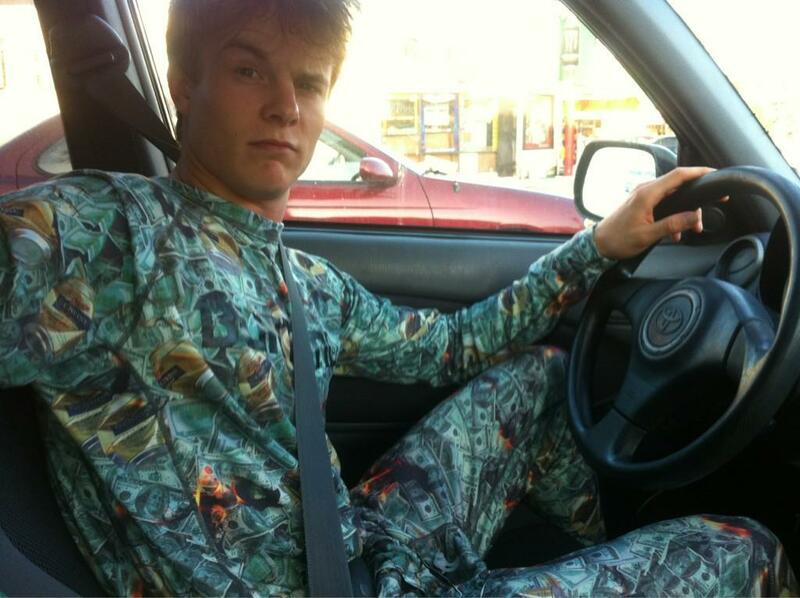 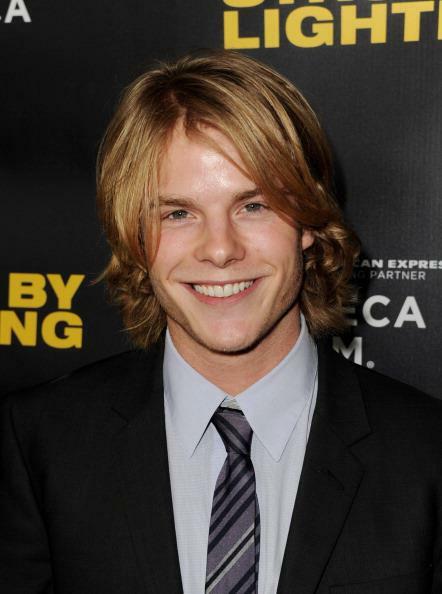 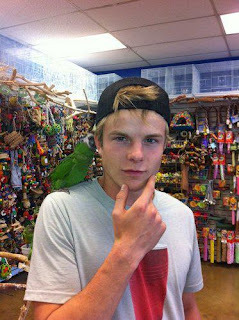 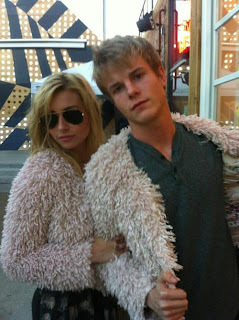 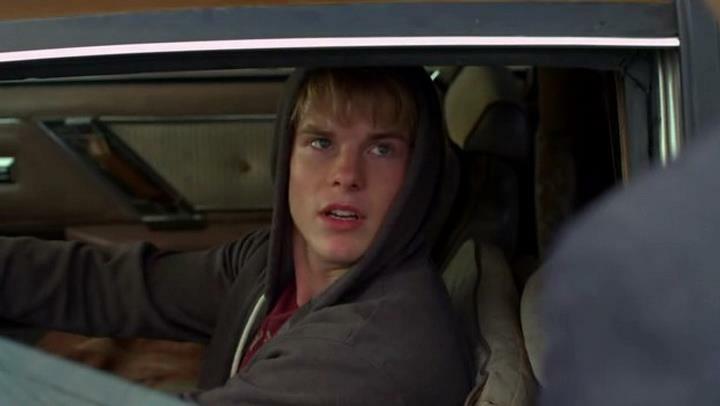 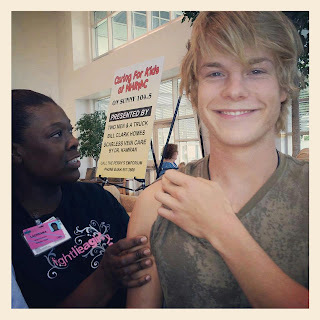 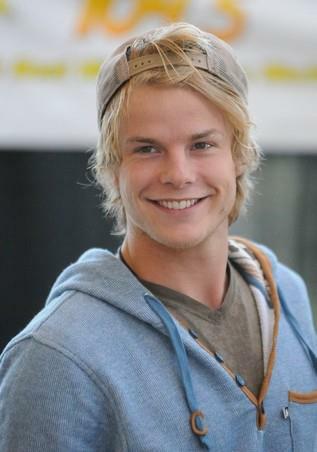 Graham Rogers is an actor from West Chester, Pennsylvania. 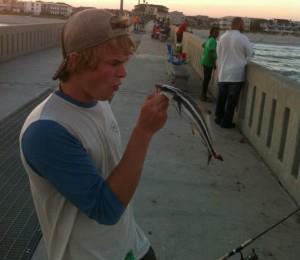 In Struck By Lightning, he plays the flamboyant Scott Thomas of Clover High’s drama department. 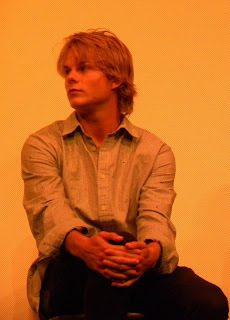 Rogers moved to Los Angeles when he was eighteen. Once in LA, he began pursuing acting and taking acting classes. 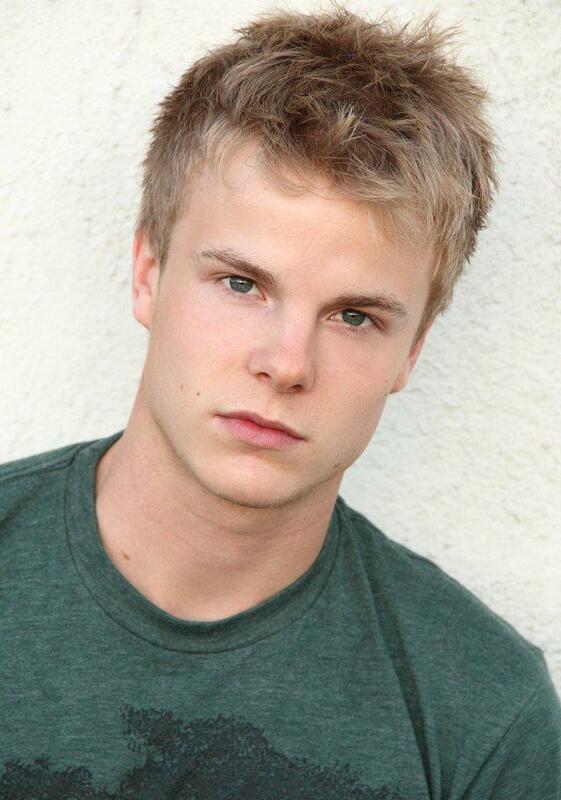 He is currently best known for delivering the line “Can I get a hot tub?” in a popular State Farm commercial. 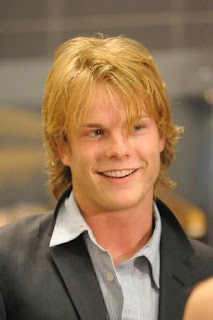 He also had a guest appearance on Memphis Beat (2011). 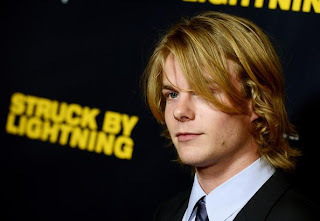 In 2012, in addition to his role in Struck By Lightning, Rogers was co-star in the film Long Time Gone. He has also been cast as Danny Matheson in the NBC drama Revolution (2012), which is produced by J.J. Abrams and directed by Jon Favreau. 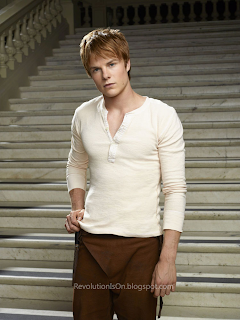 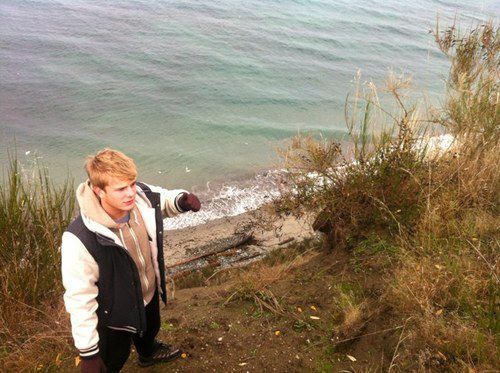 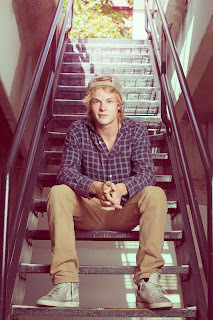 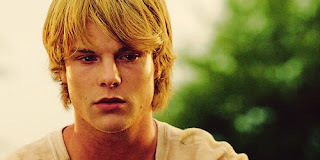 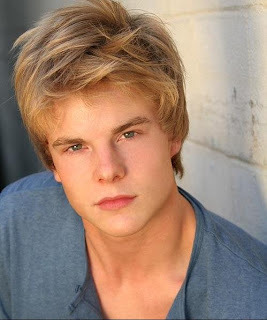 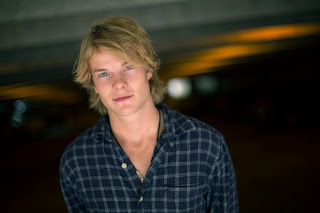 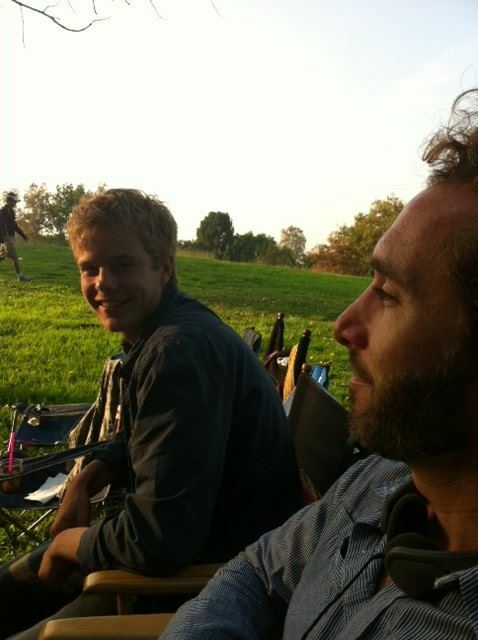 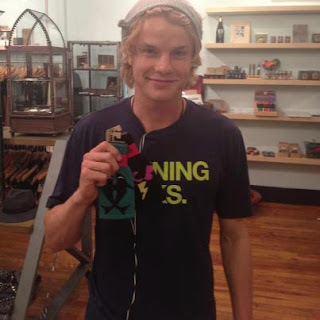 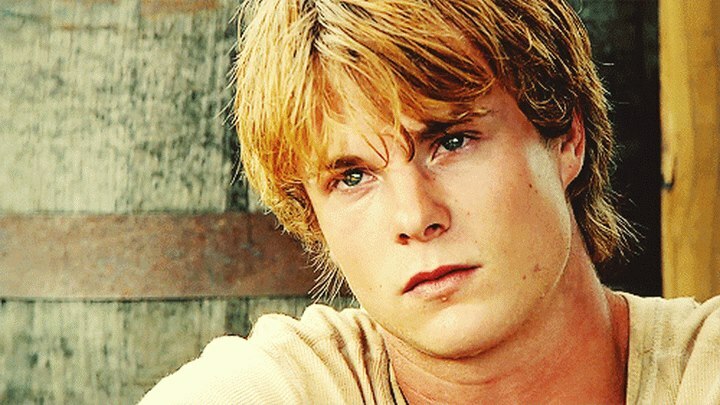 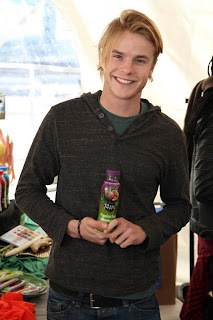 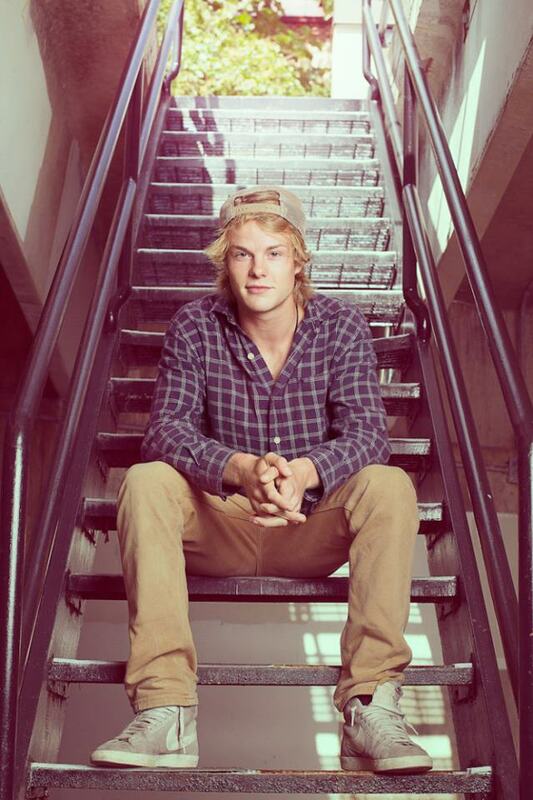 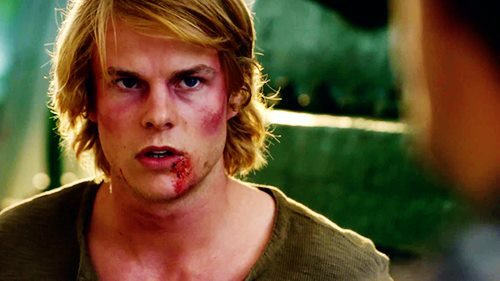 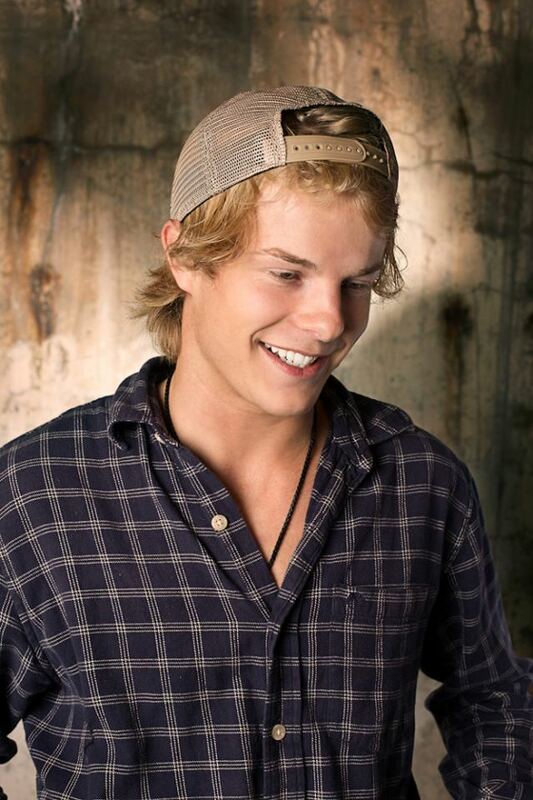 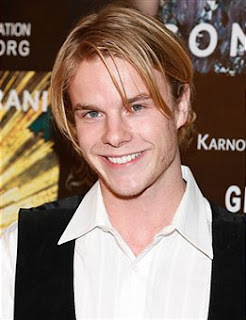 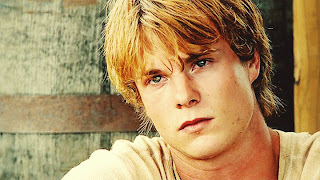 Read more about Graham Rogers as Danny Matheson in Revolution.